Shop Ugly Dog Hunting for a wide variety hunting jackets for sale online. Featuring hunting jackets from popular brands such as Rivers West, Frogg Toggs, Boyt, and more. 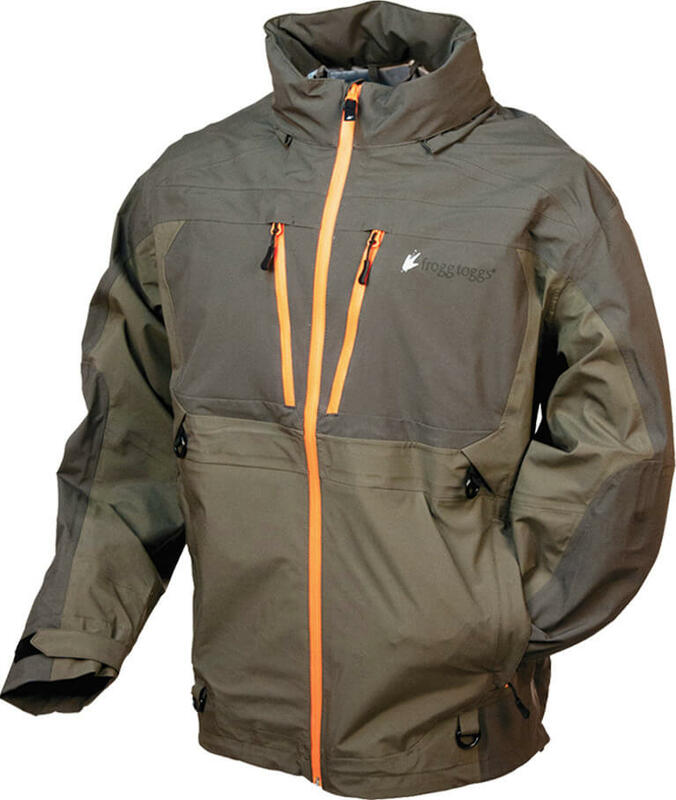 Ugly Dog’s hunting jacket inventory includes both men’s hunting jackets and women’s hunting jackets in a variety of styles such as pullovers, quarter zips and full zips. Ugly Dog’s hunting supply department is your one-stop-shop for hunting jackets online!